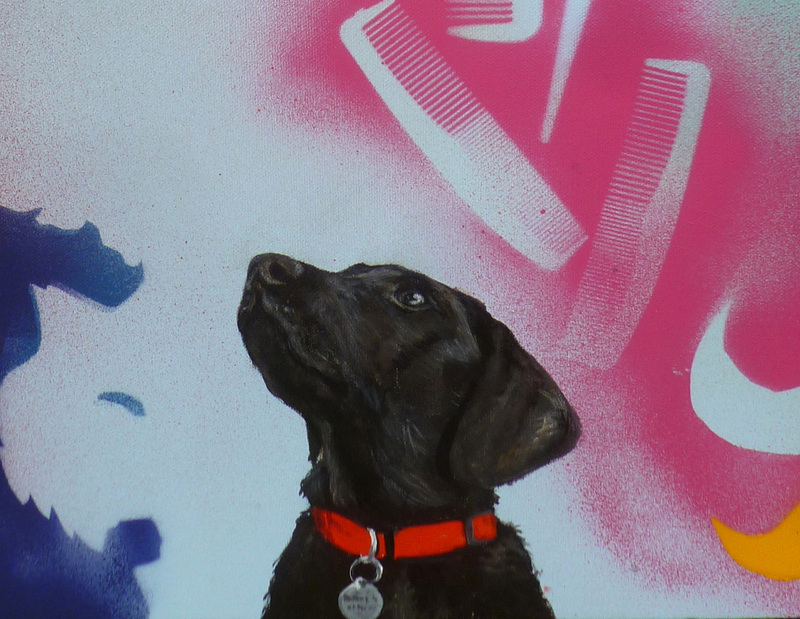 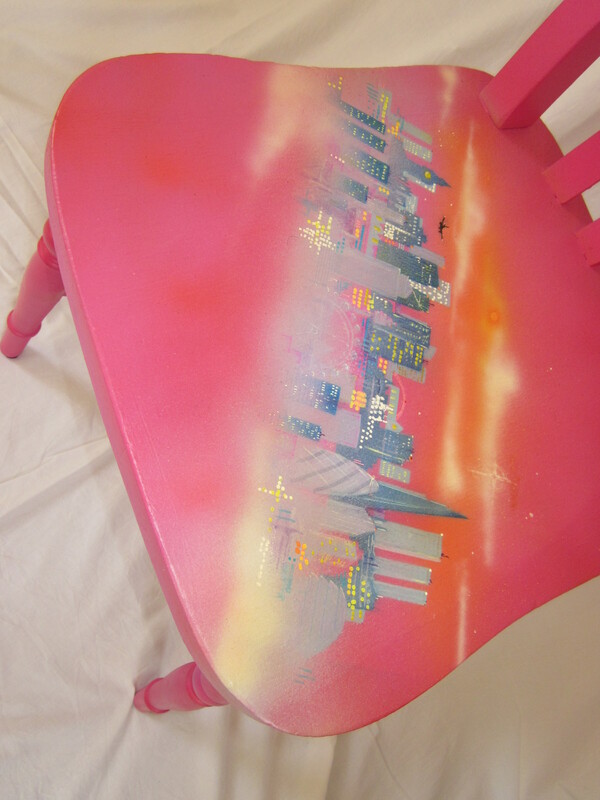 I can personalise a range of items including walls, canvases, shoes, furniture, bags, clothes and birthday cards. 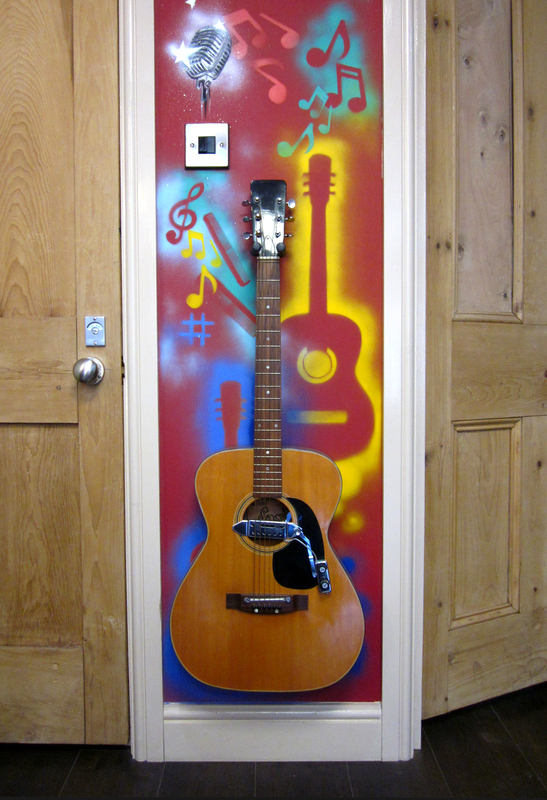 Examples below of some the customised art I have made. 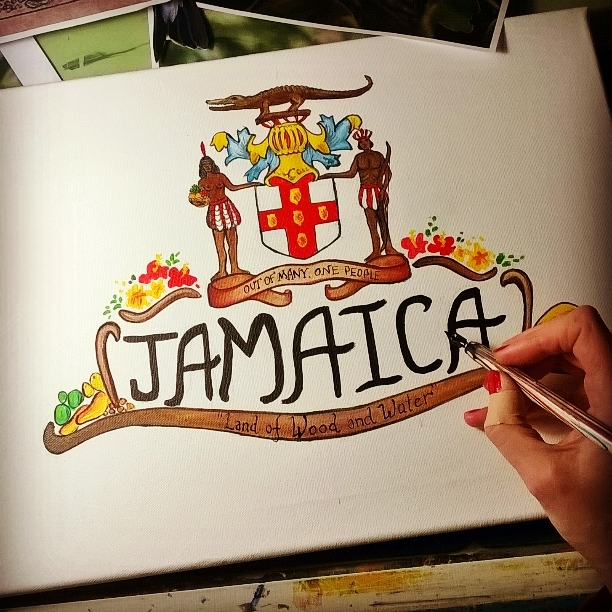 Please contact me if you require a customised peice. 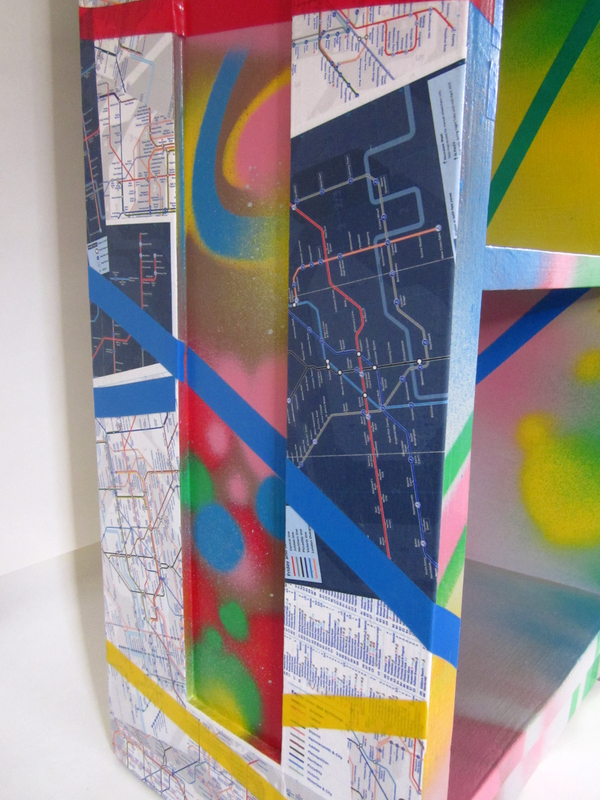 Cabinet decorated using London Underground tube lines for inspiration. 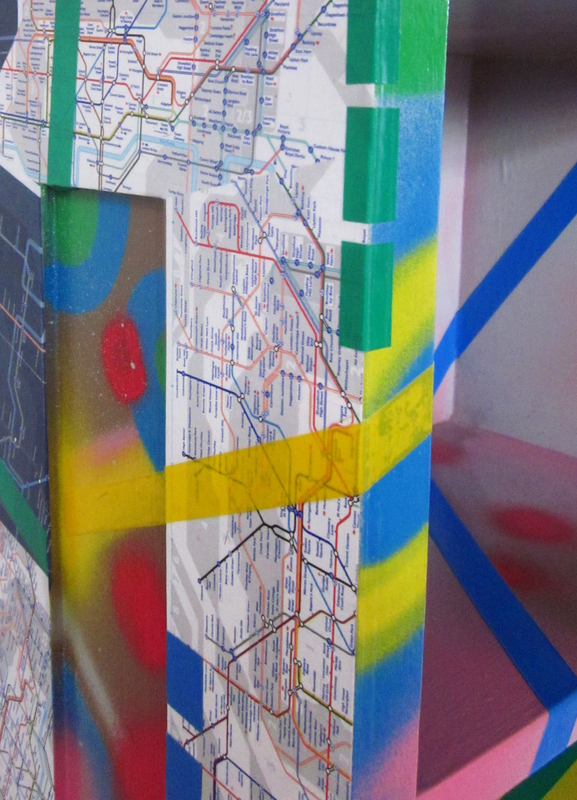 Using tube maps, spraypaint and electrical tape. 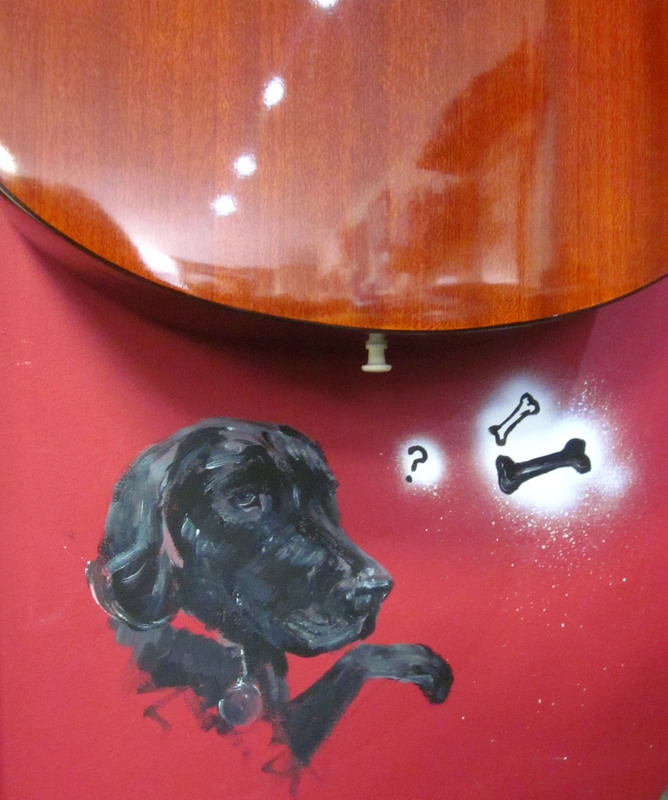 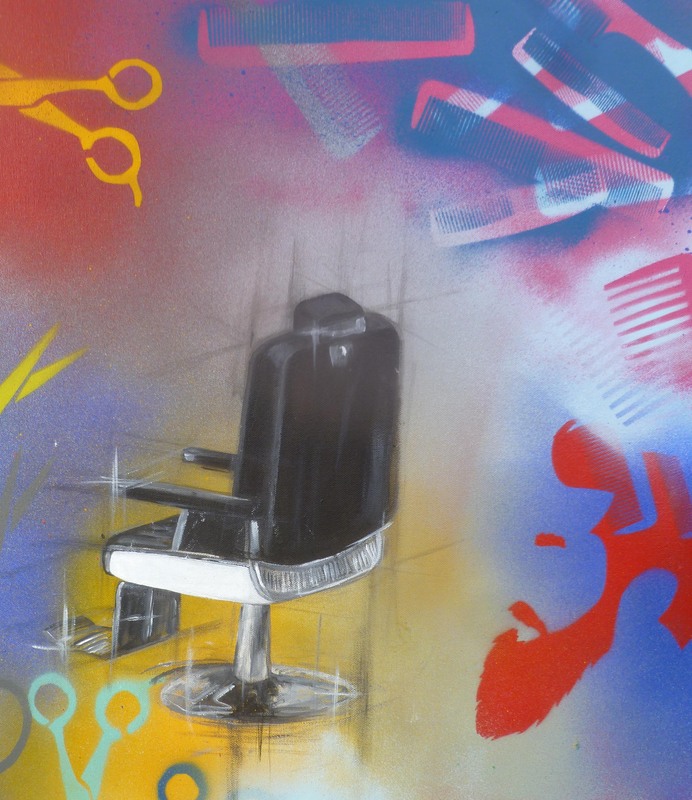 A follow up to the canvas below I made last year for Gentleman Jacks barbershop, Nantwich, Cheshire. 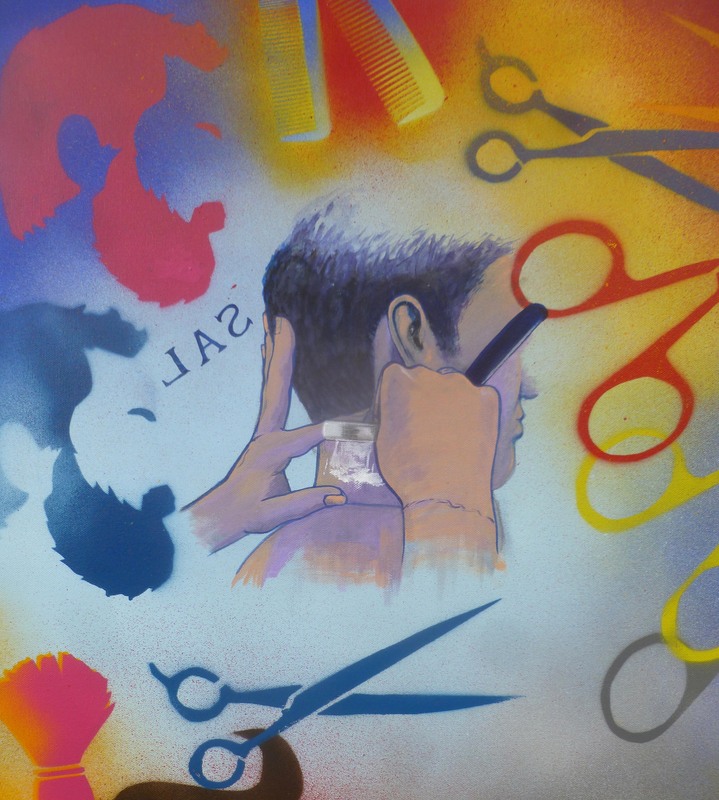 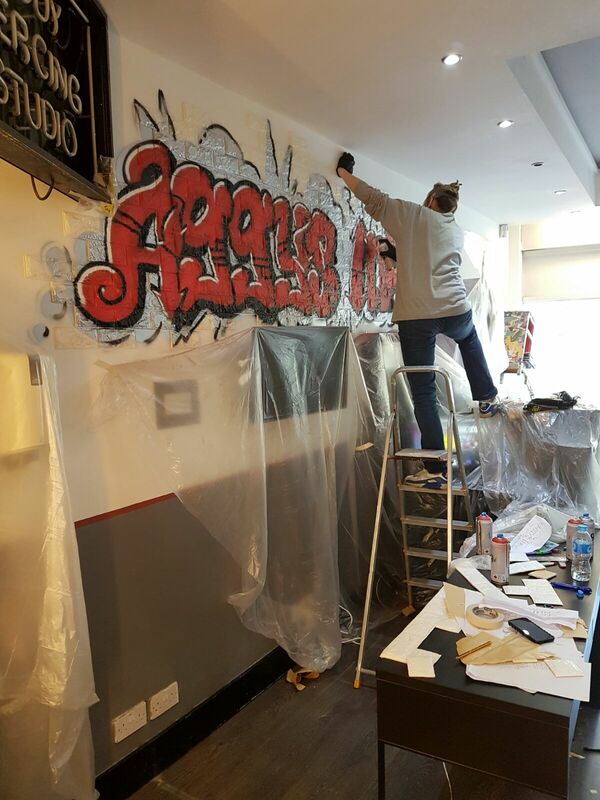 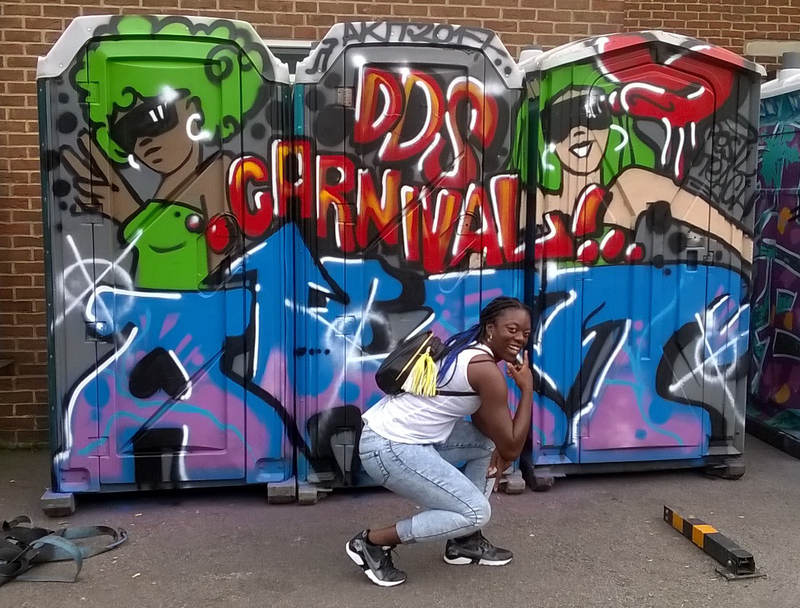 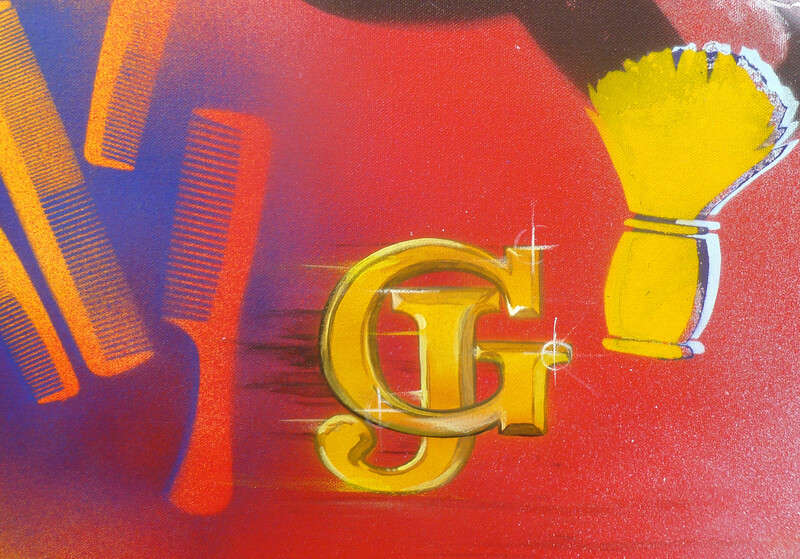 I returned in 2018 to paint the wall of the barber shop itself! 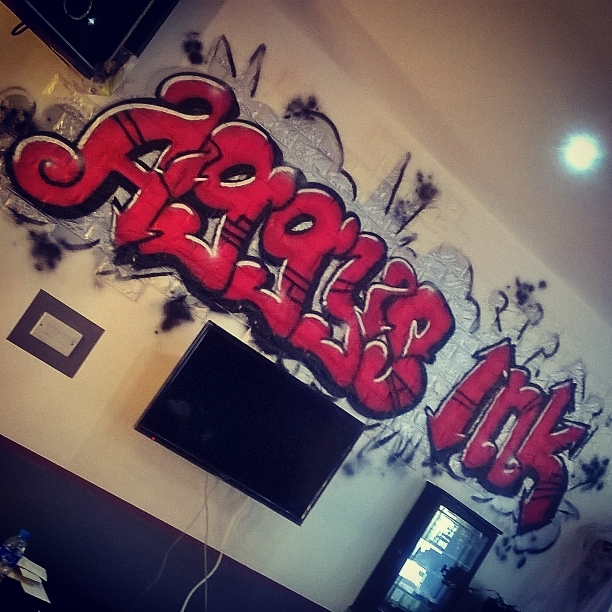 Aggy's Ink tattoo shop. 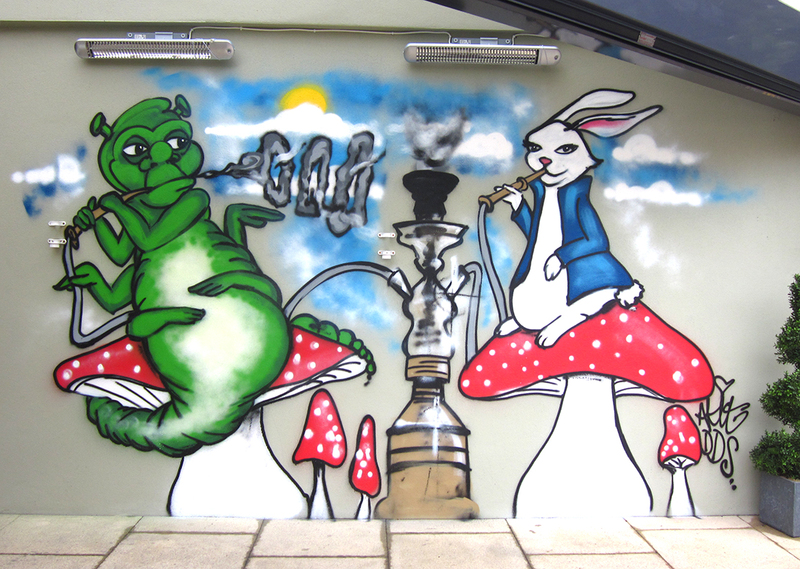 Hornsey. 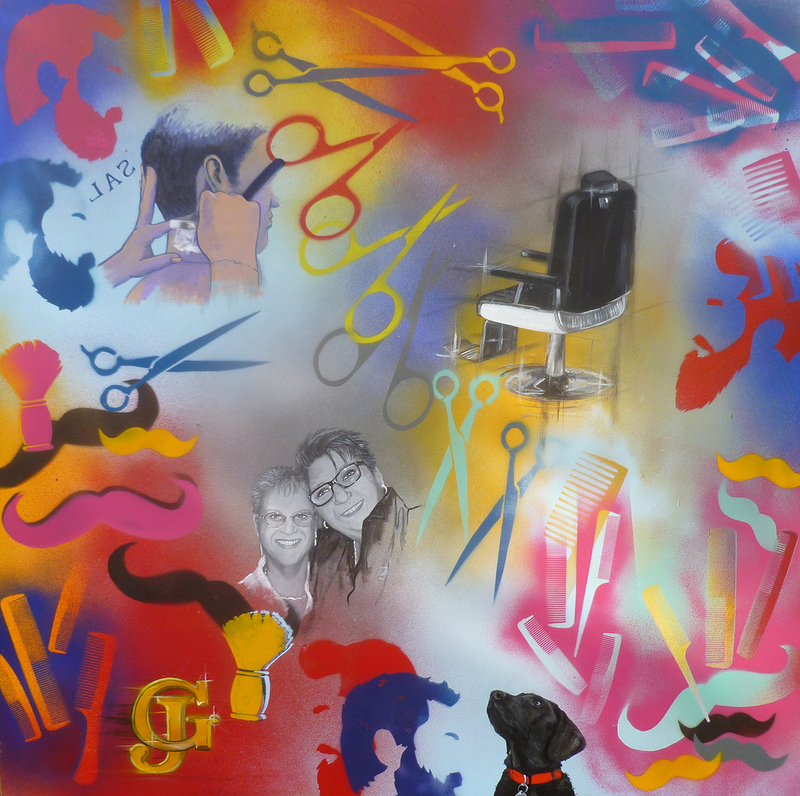 Large canvas commission for Gentlemen Jacks Barbershop, Nantwich UK. 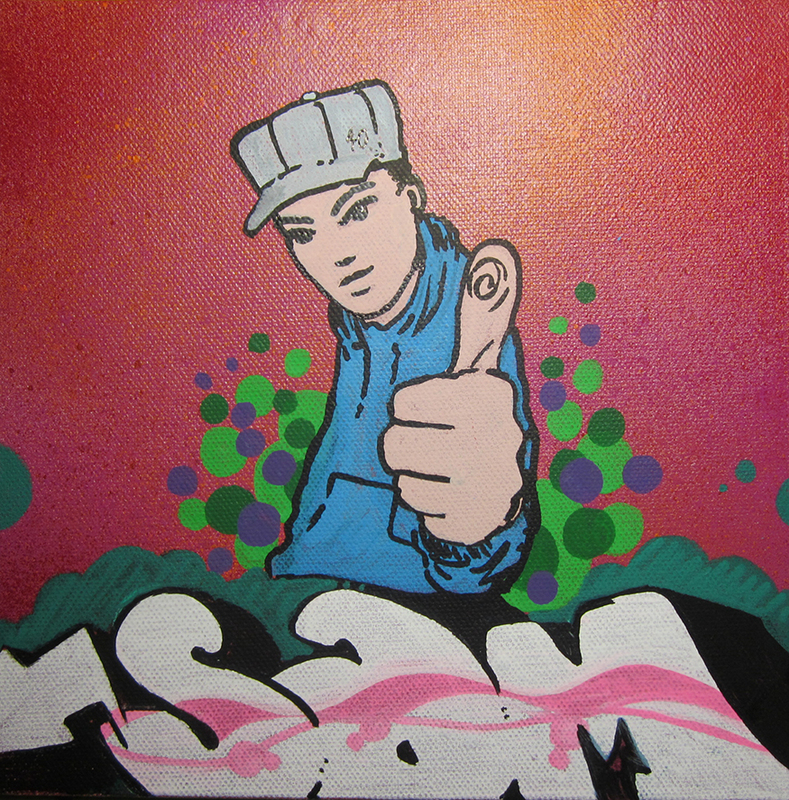 100cm x 100cm. 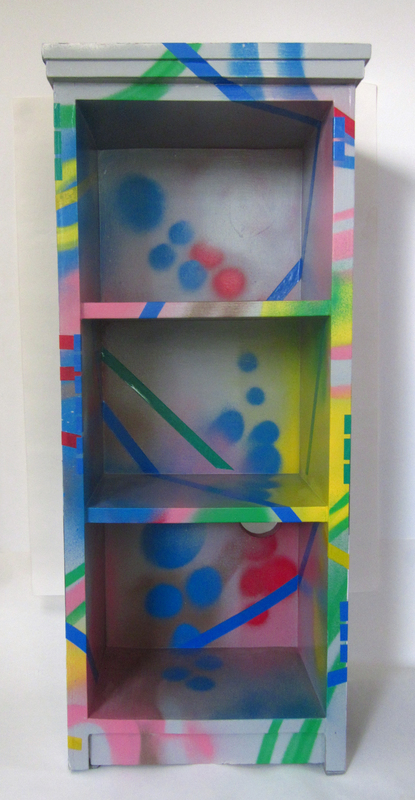 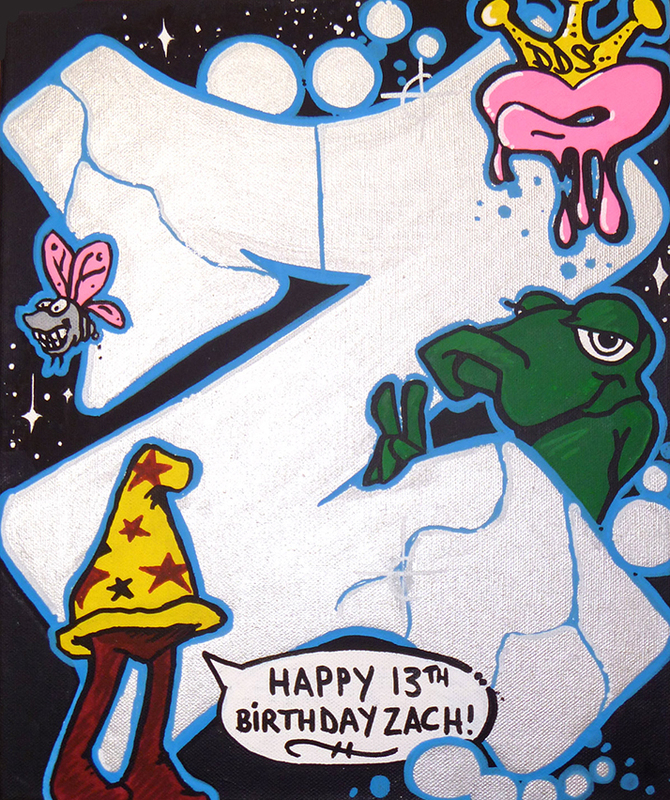 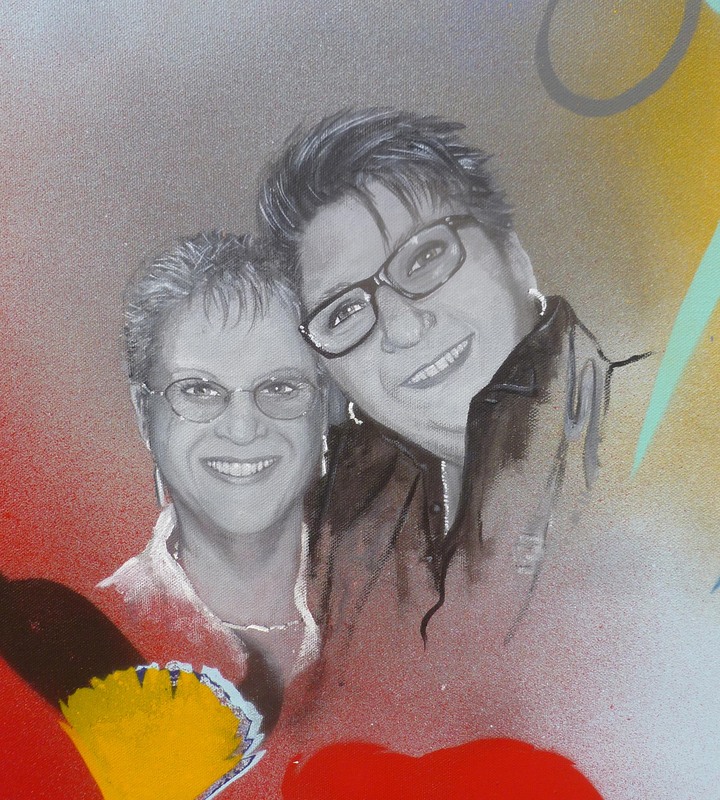 Spray paint and acrylic on canvas. 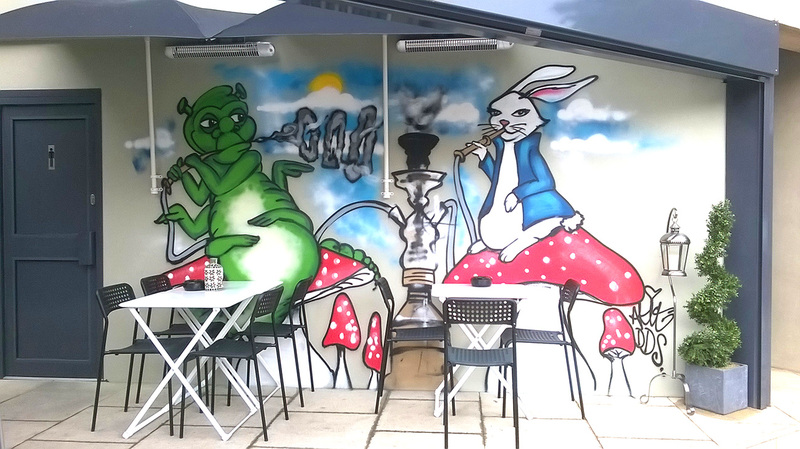 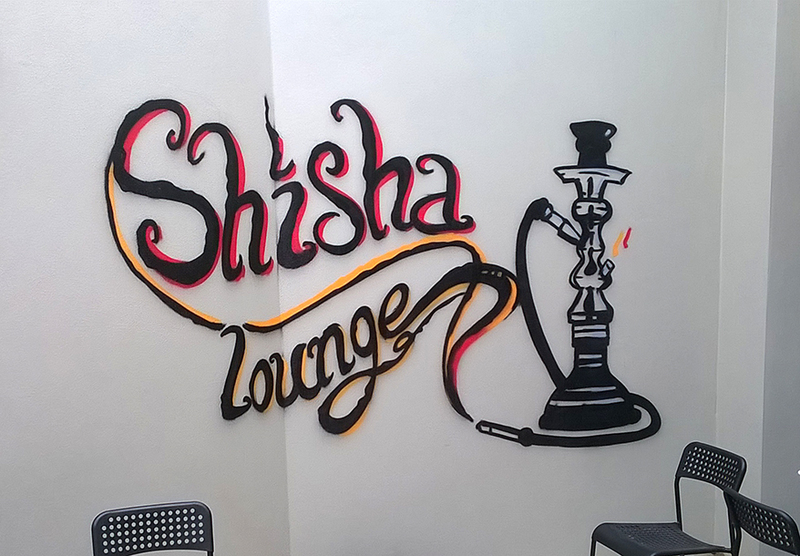 Customised Shisha lounge wall in Watford with characters from Alice in Wonderland. 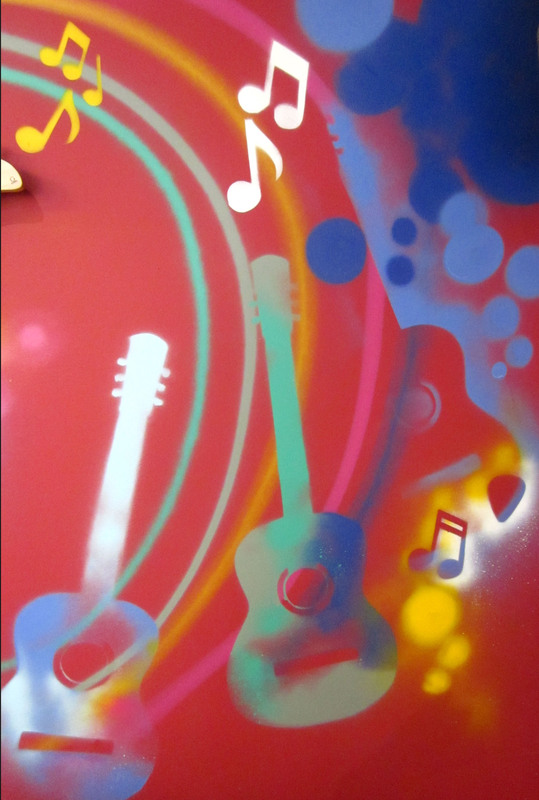 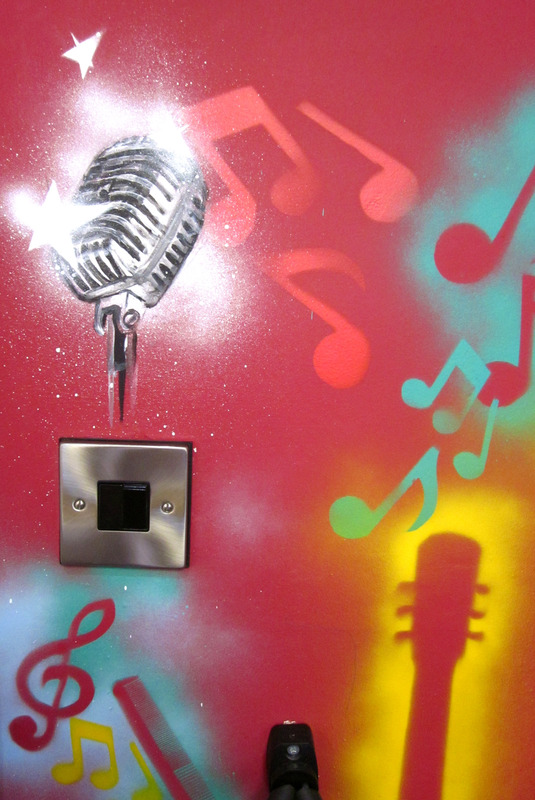 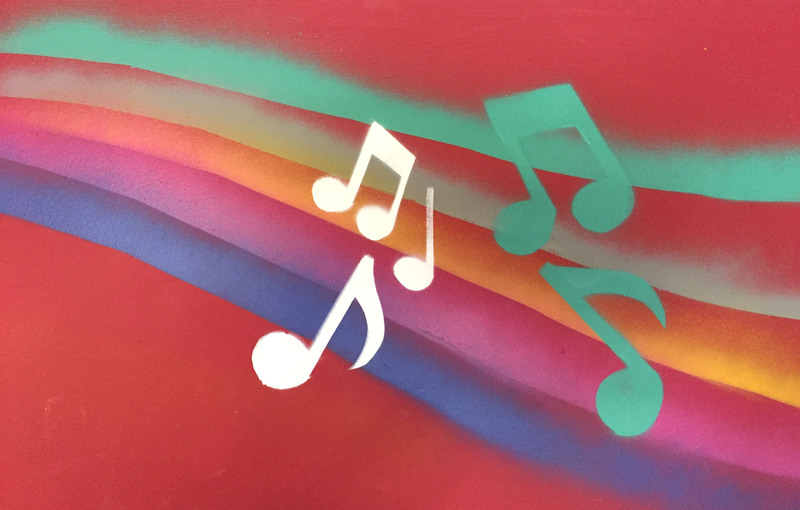 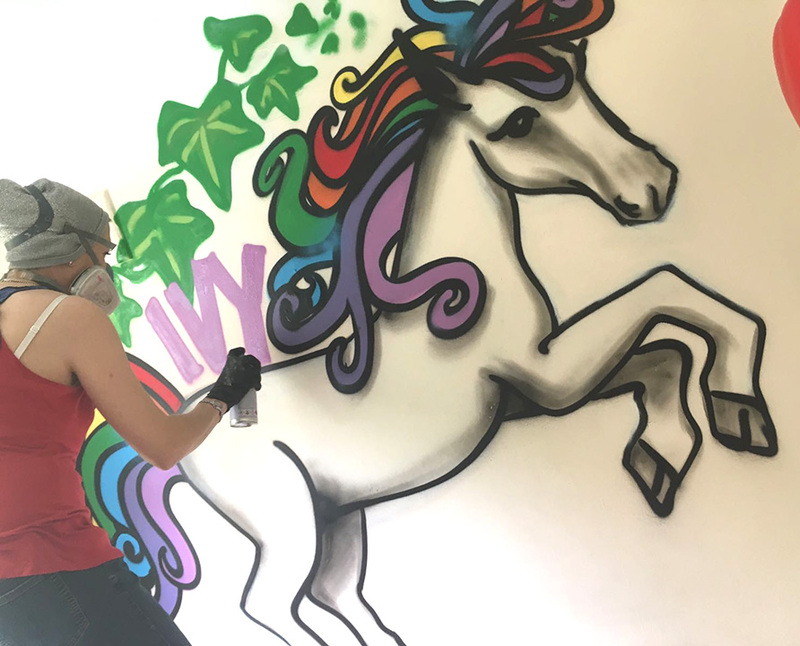 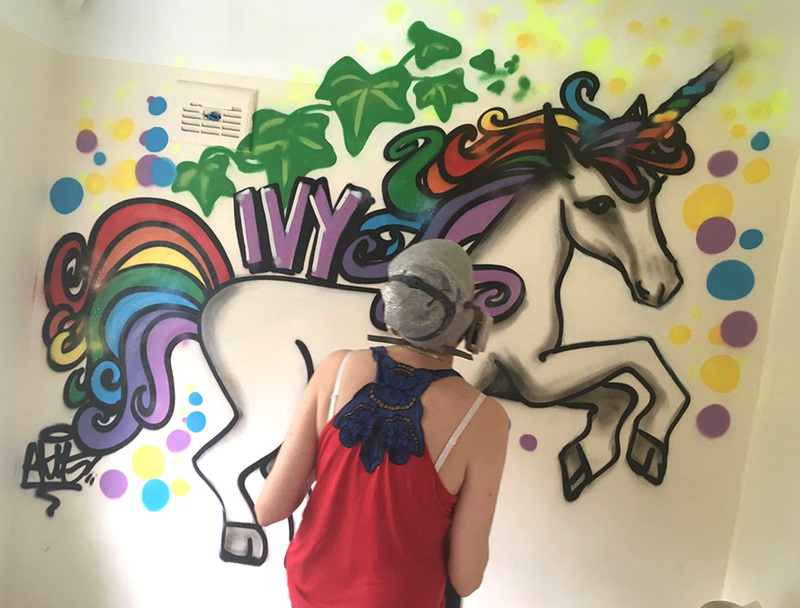 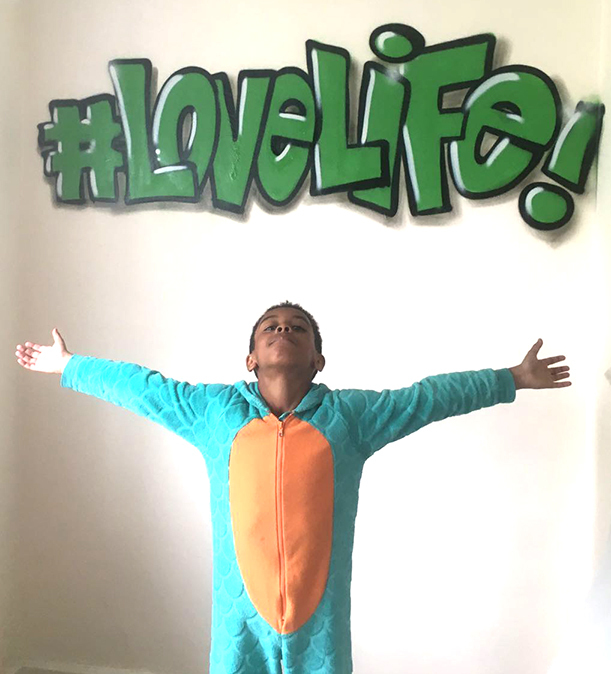 Customised Kid's bedroom wall graffiti. 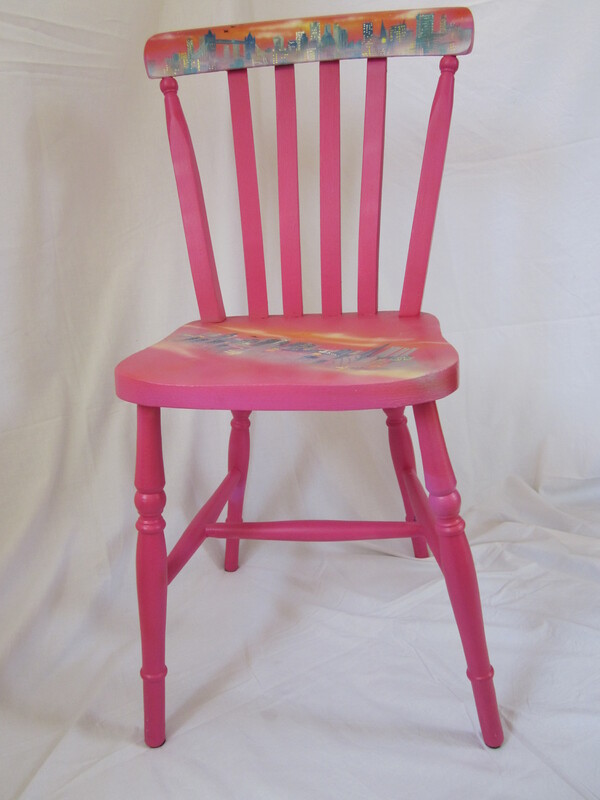 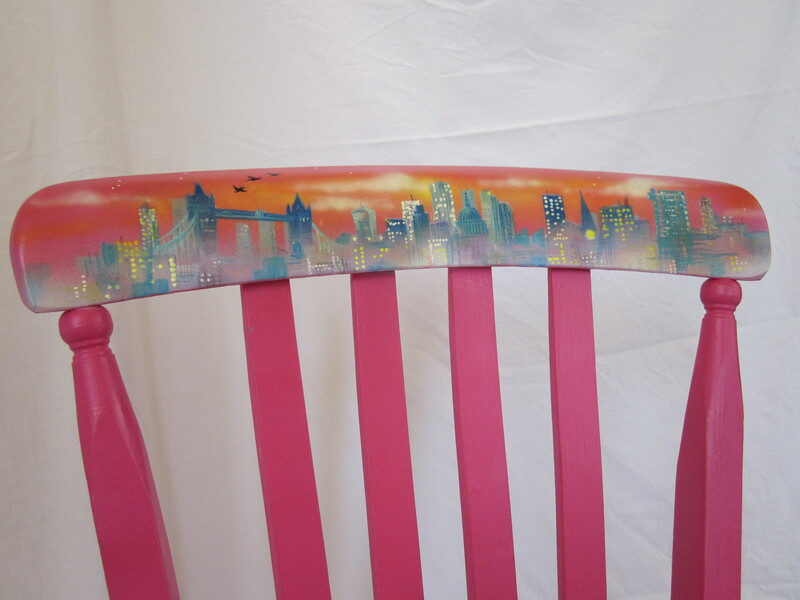 Customised upcycled chair. 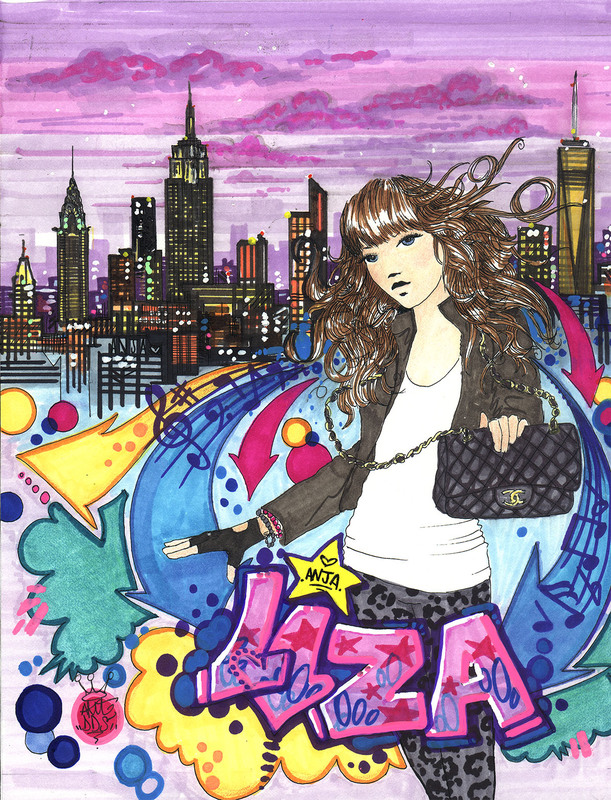 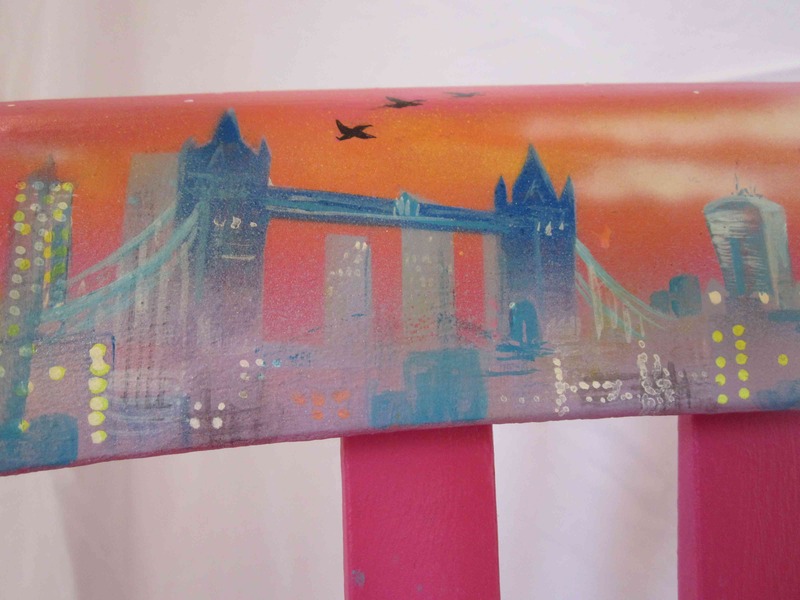 Decorated with scenes from the London skyline. 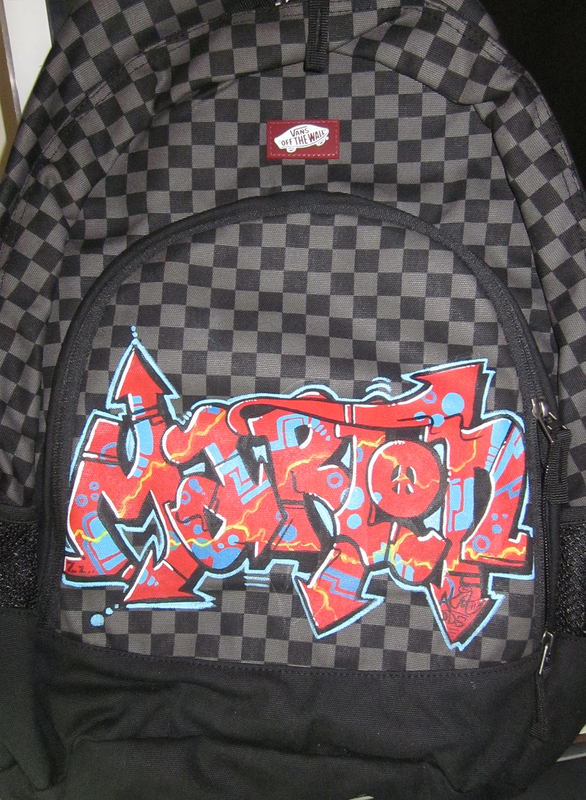 Customised rucksack with the name 'Marlon'. 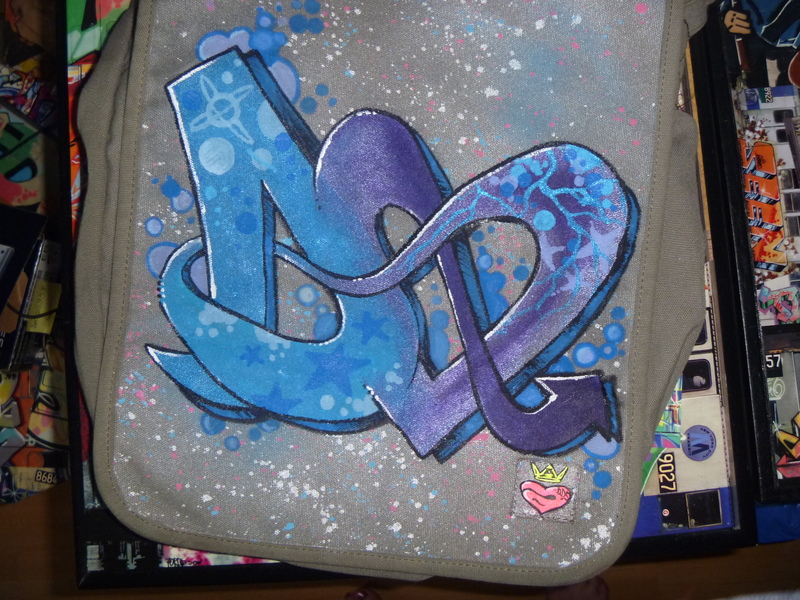 Canvas board. 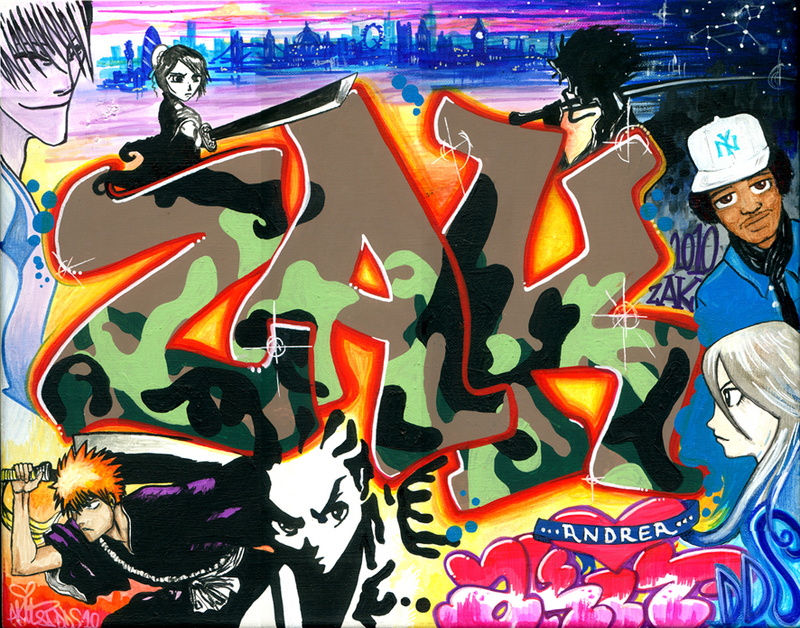 (Character by me only). 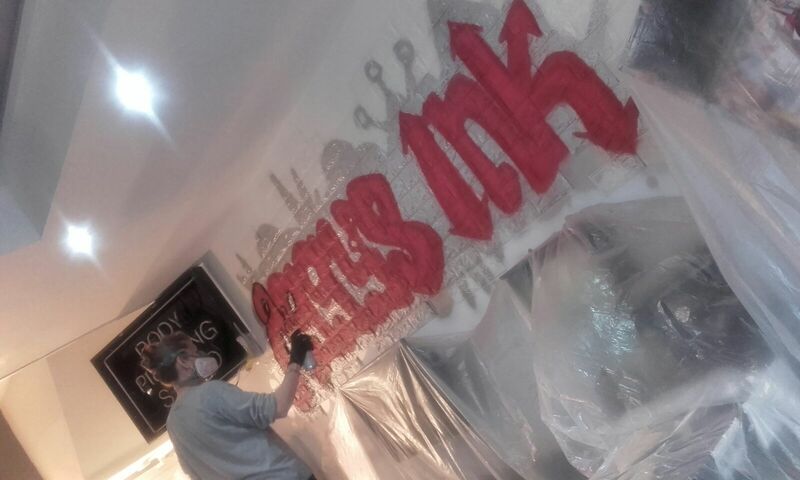 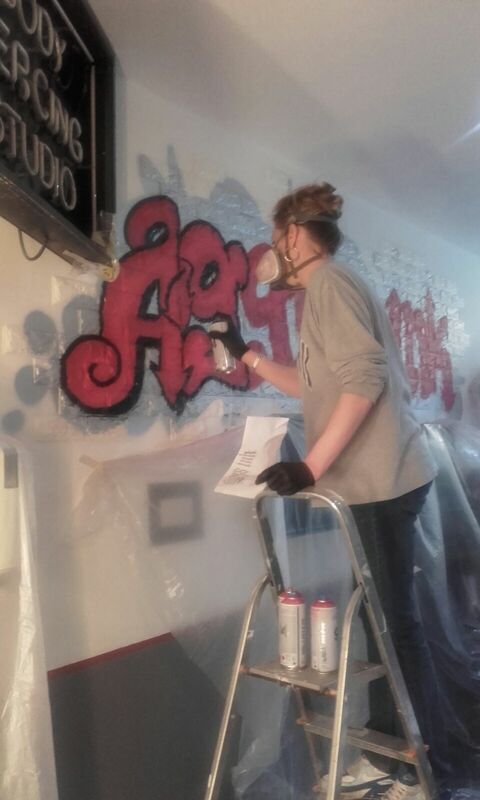 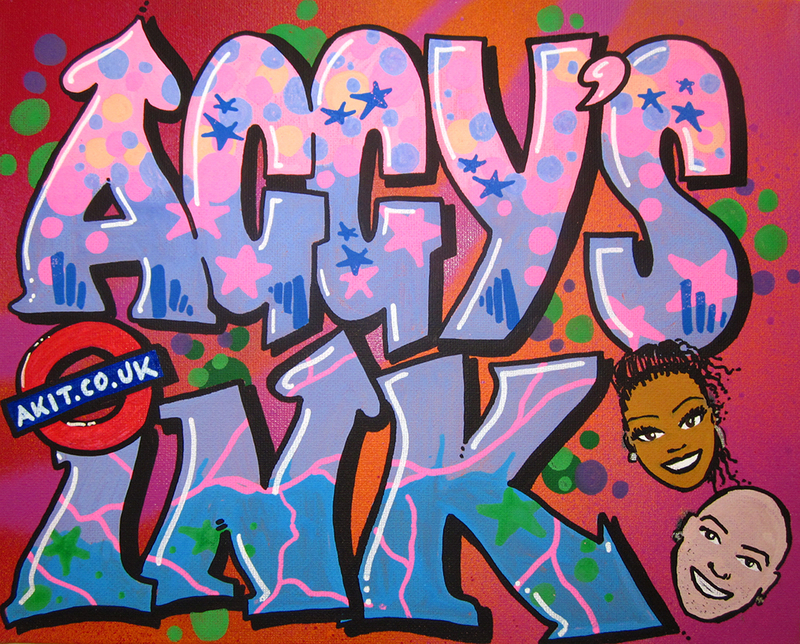 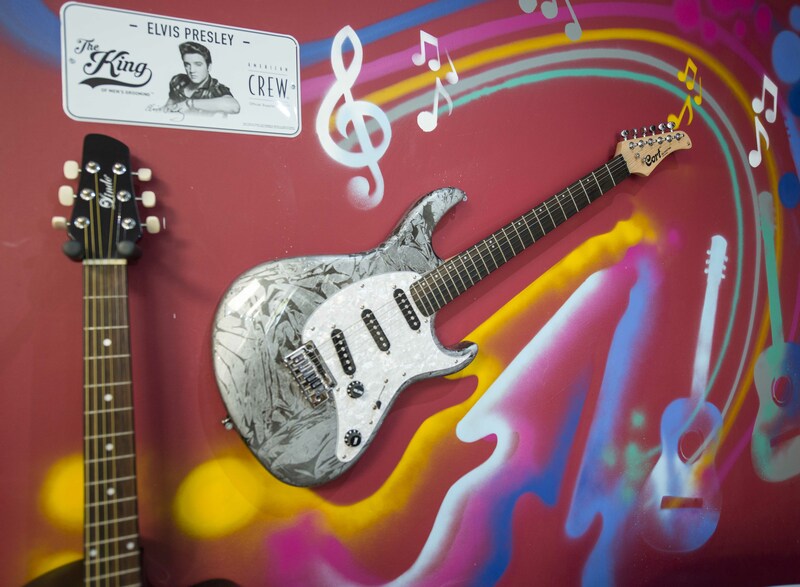 Aggy's Ink tattoo parlour canvas, Hornsey. 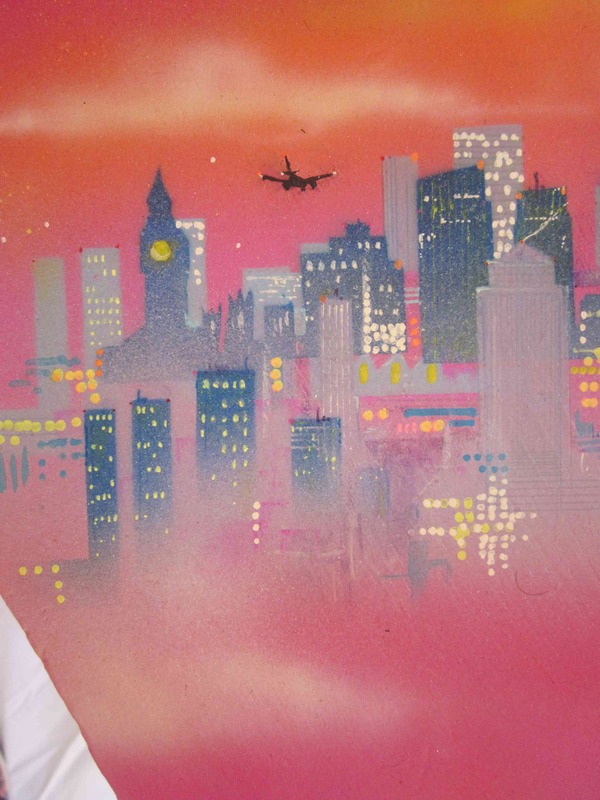 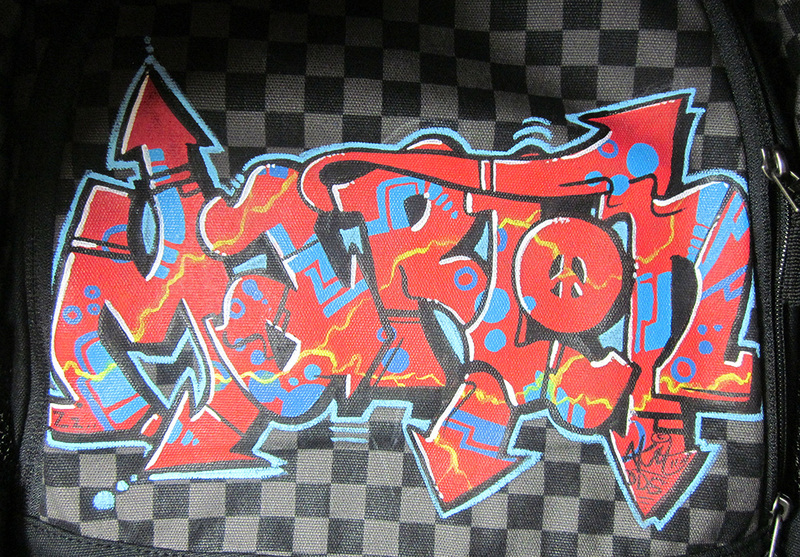 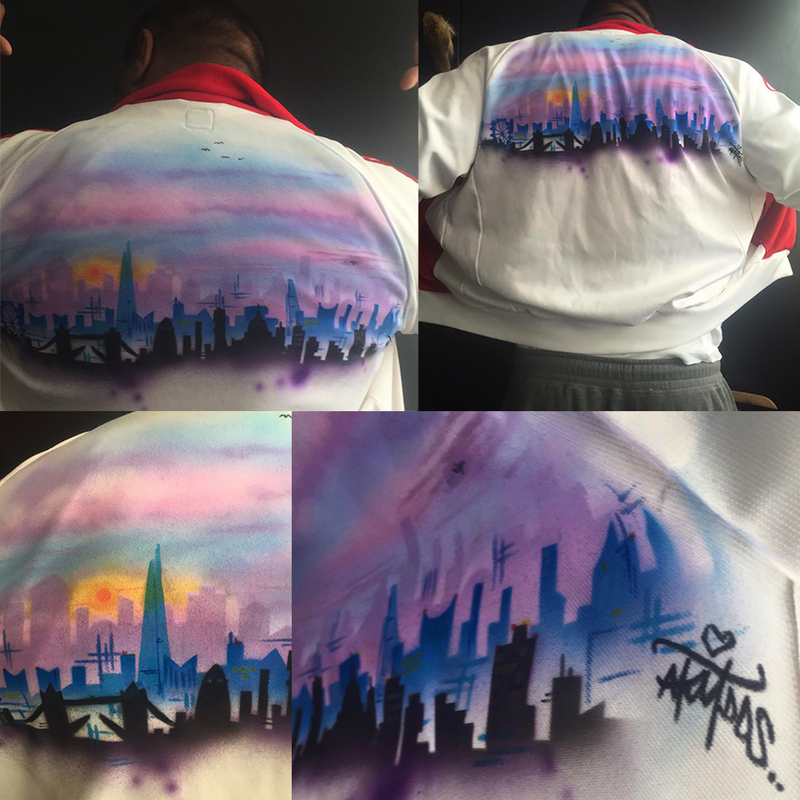 Airbrushed London skyline on an Adidas top. 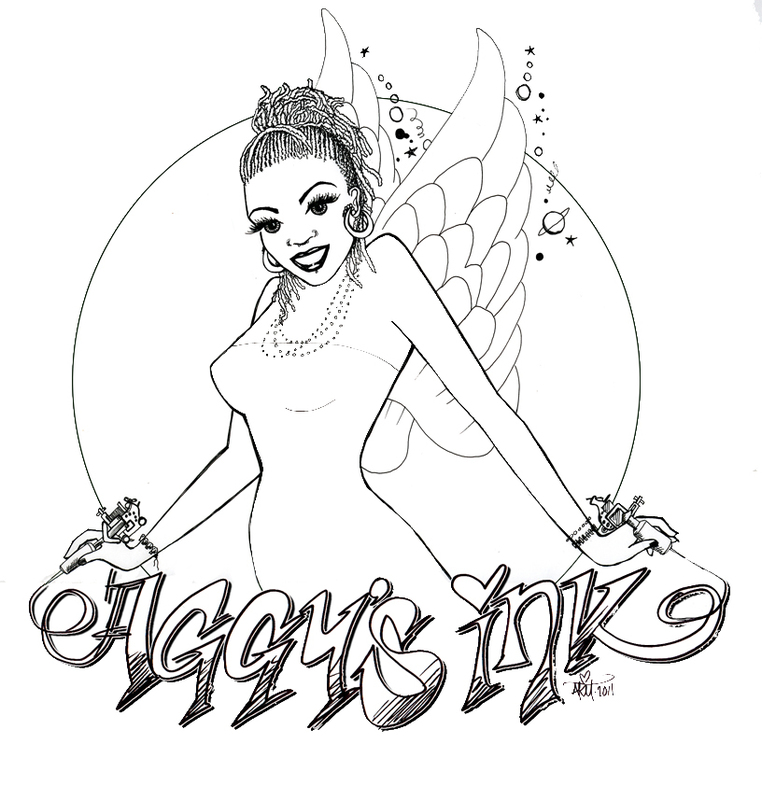 Character design for Aggy's Ink. 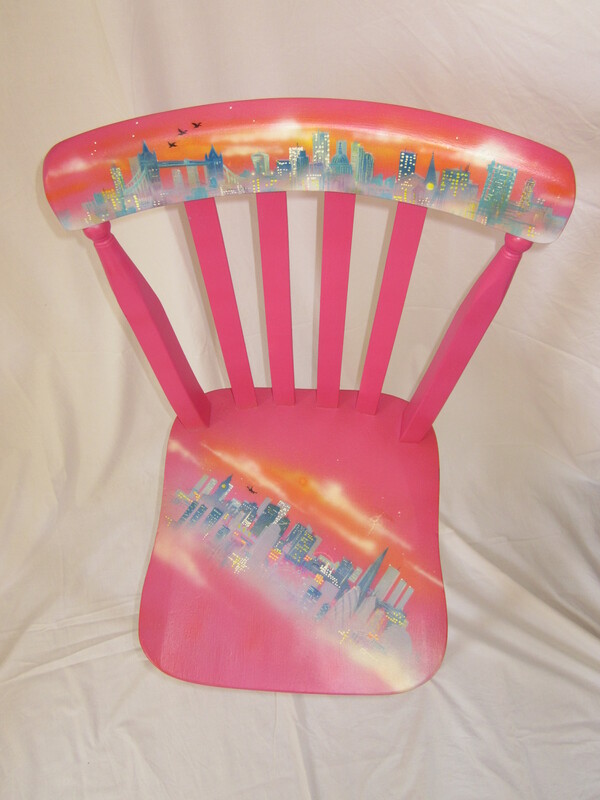 Example of Spray-painted headboard for a single bed. 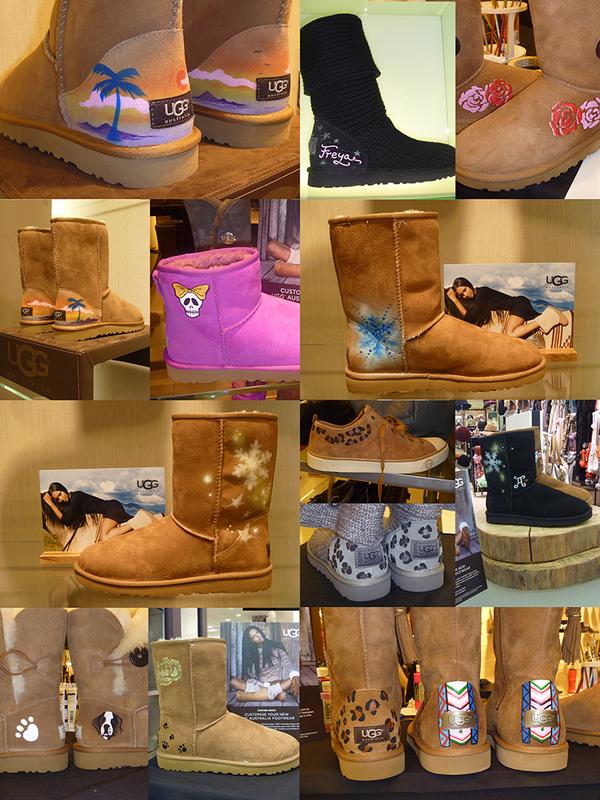 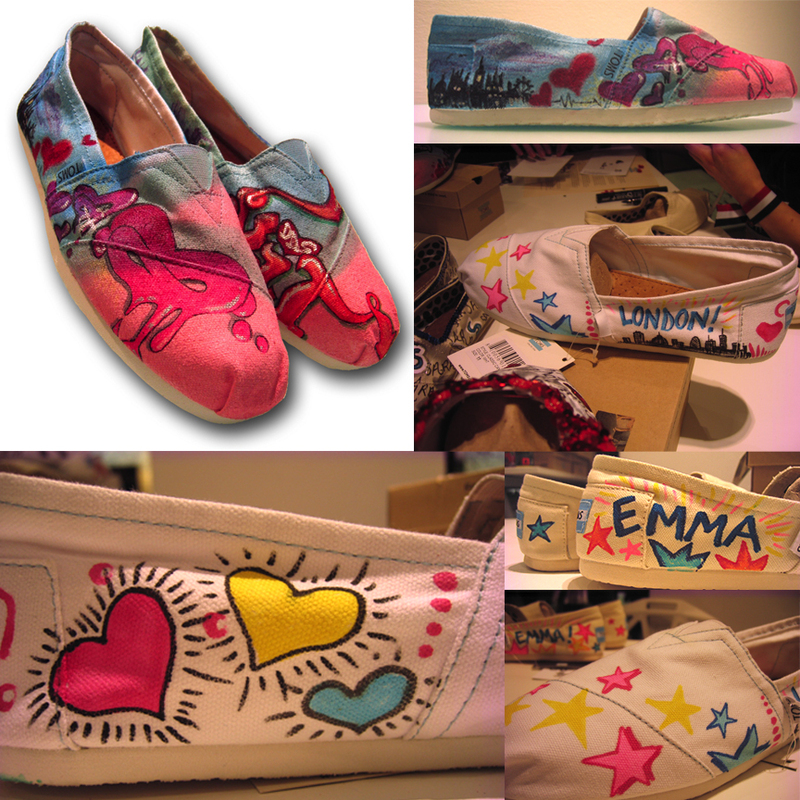 Toms Shoes special customisation event at Topshop. 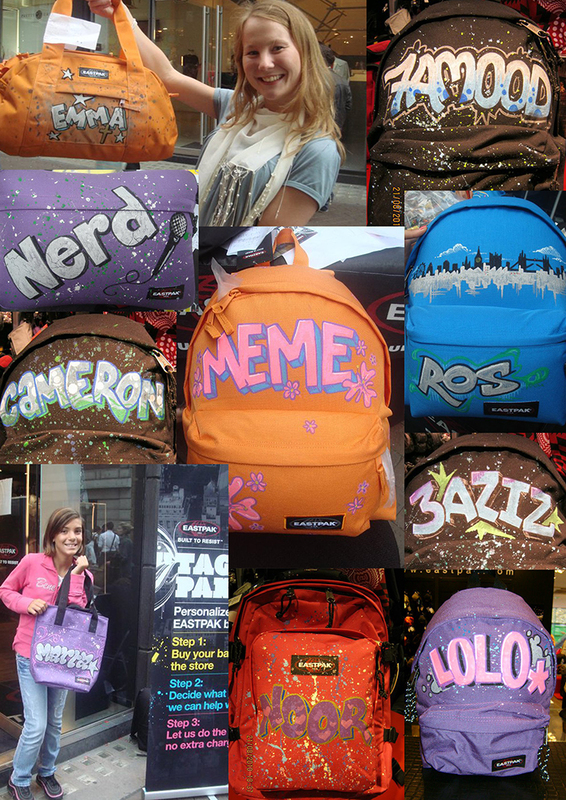 Eastpak in-store 'Tag your Pak' event. 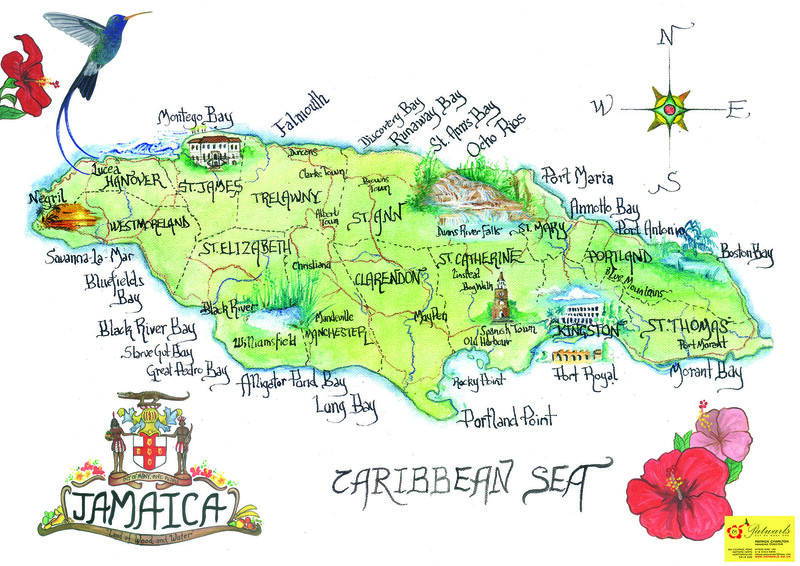 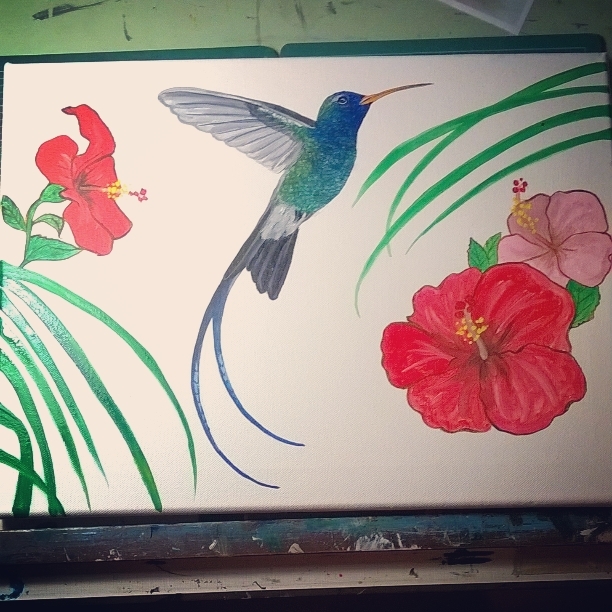 Symbols of Jamaica the hummingbird and Hibiscus flower.